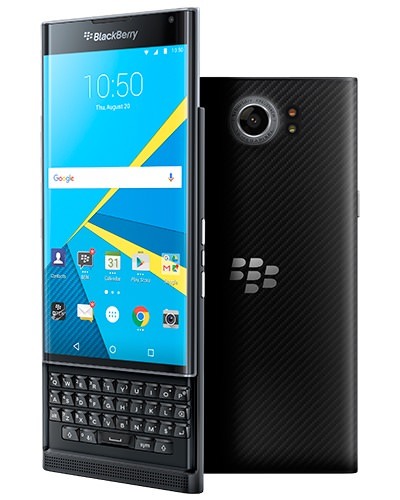 This is really the only option for those that want a Android smartphone with a physical keyboard. 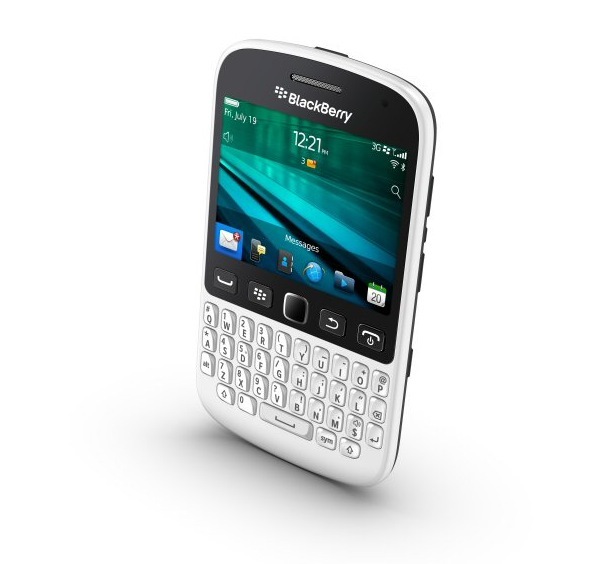 But it did not win over the majority of reviewers. 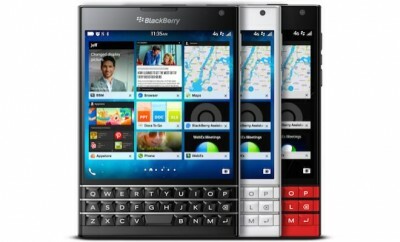 Runs Android and Google Play Store! 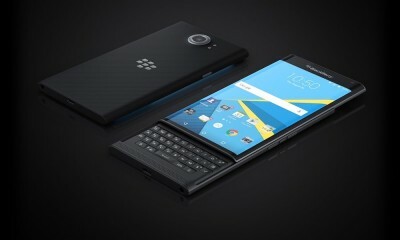 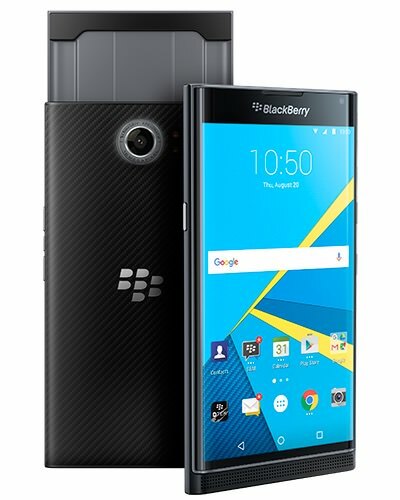 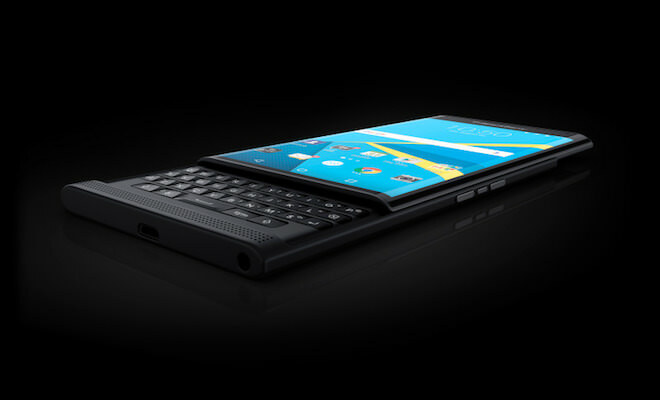 The Priv will likely be BlackBerry's last smartphone. 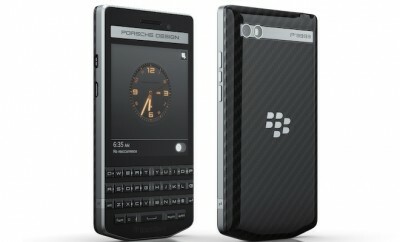 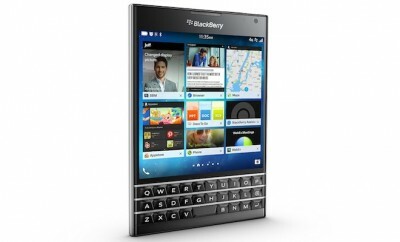 It is a tweaked, suped-up Android phone that just happens to have the BlackBerry name, which is now almost meaningless. 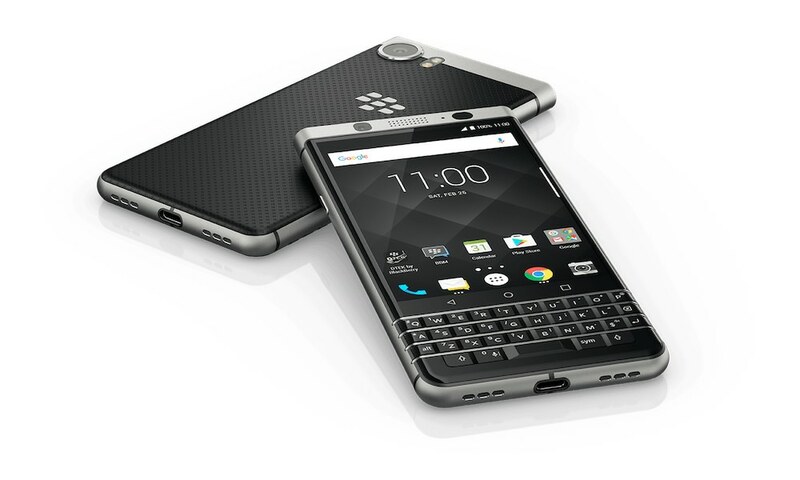 The company has been trying to sway users they need a real keyboard, but world has moved on.